For future success, sometimes you need understand the past. 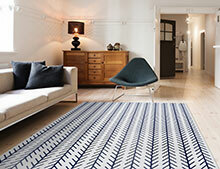 Some of our best-selling rug collections at Masland have had focus on texture, color and high quality at a good value. These are the themes that we have focused on for Dihana. 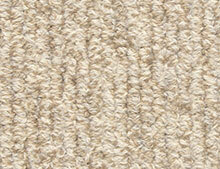 Dihana is handloomed in India with 100% New Zealand wool yarns. Colors are combined and striated to give each rug color direction yet flexibility. 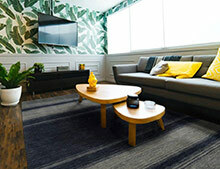 Infinity IQ is a program of wool rugs built from our Infinity Custom Rug platform. We have covered all the bases with the standard collection of rugs; offering Traditional, Transitional, Organic, Whimsical and Textural patterns in colorways that are extremely versatile in the home today. Infinity IQ rugs are made to order right here in America in any shape and size! 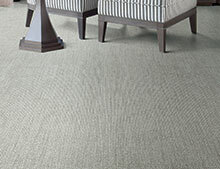 Belmond has faint striations that are randomly linear and reminiscent of natural hand spun yarns. This beautiful multi-level loop product features 24 rich tones with a variety of neutral shades to insure a palette that is as soothing as the product it enhances. Constructed with Stainmaster® Luxerell™ fiber to provide a soft hand and years of proven performance. Trinity combines 3 different colored wool yarns that come and go throughout this new Masland product, creating a unique multi-color, stria effect…enhancing these natural triads of color. This breathtaking new look is like no other in the market place today. Trinity colorations were inspired by nature herself.